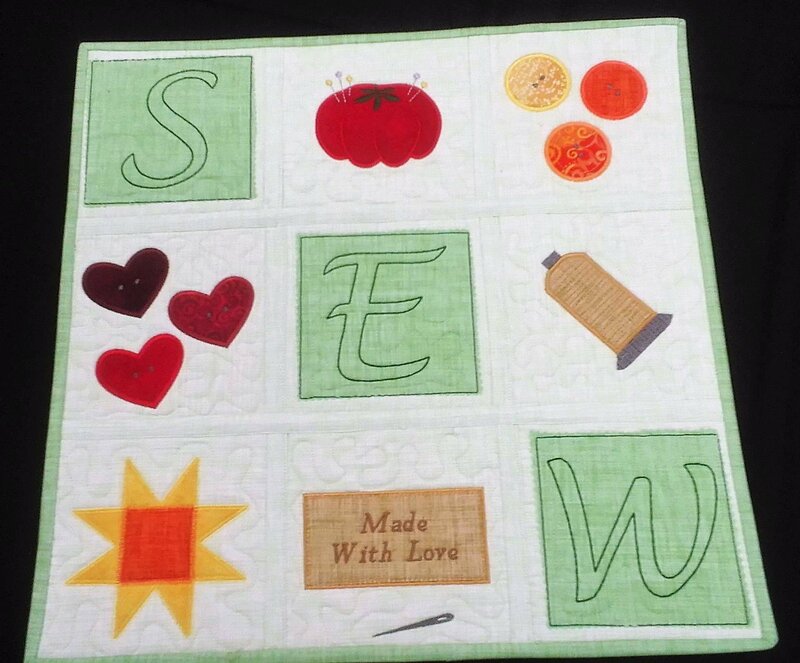 Build a Quilt on your embroidery machine. You’ll learn to applique and quilt in the hoop. Try a new technique for joining the blocks. Once you learn the quick and easy techniques you will want to make several other projects! Brought to you by "Amelie Scott Designs".